Have you Pimped Your Status?! Have you Pimped Your Status yet? 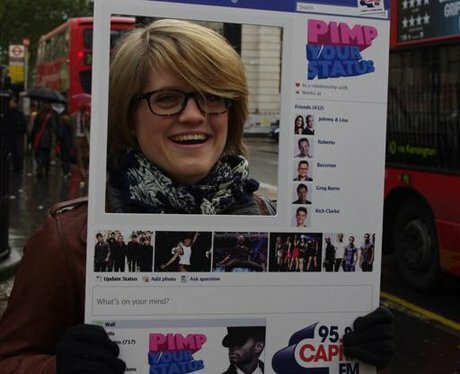 Visit www.facebook.com/capitalfm to find out how!! See the full gallery: Have you Pimped Your Status? !